F.C.I. Ltd is by design a boutique fiduciary & accounting firm. As from 1975 (over 40 years now) we pride in offering high wealth of accounting, corporate administration and business consulting services. Our consideration is to assist our Clients achieve higher investment worth through proper and wise handling of their business and tax affairs. F.C.I. LIMITED is fully compliant with the local and international legislations and regulations, thus in consequent is accredited and regulated as an Administrative Services Provider by the Cyprus Securities and Exchange Commission with license number 160/196. 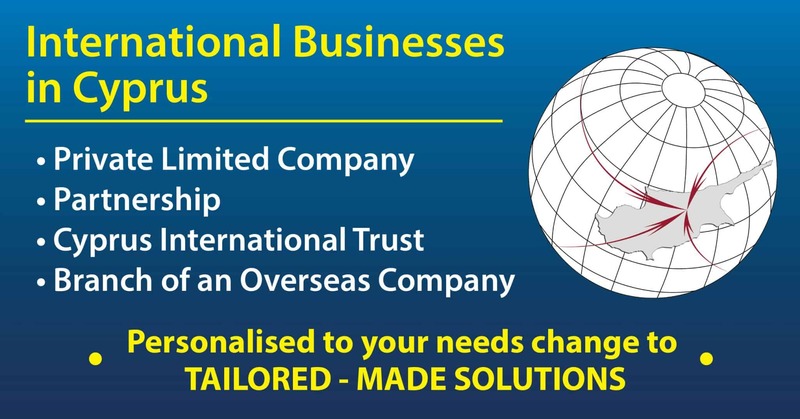 We operate as a one-stop-business-shop whereby tailor-made solutions are provided to support our clients’ demanding and multi-disciplinary business needs. F.C.I. ’s highly skilled and widely experienced team of in-house professionals and external associates including tax advisers, business consultants, accountants, auditors, lawyers, and financial and IT professionals are trained and developed so as to meet the constantly evolving needs of the dynamic and continually changing industry. Selection of appropriate legal corporate form/structure. Company incorporation or formation of branch or marine / shipping company or trust or a combination thereof. On-site representation of the corporate entity abroad. Tax Residency registration (TIC) and / or VAT. The F.C.I. Ltd , with the know-how of its staff and the experience of over 40 years of operation, is able to offer its customers tax, financial and legal planning / structuring.